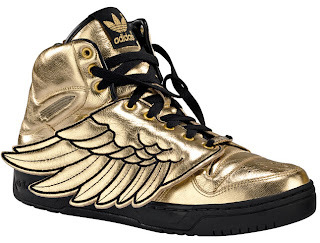 Recently Jeremy Scott and Adidas teamed up for what could be one of the best sneaker collaborations ever. Scott's style is over-the-top with tons of embellishments and bright colors, and he did not hold back at all when designing sneakers. Olympic gold medalist Ryan Lochte was seen rocking a pair of Jeremy Scott's red, white, and blue designs. However, he is not the only celebrity fan of the new kicks. The Adidas as campaigns include Nicki Minaj, Derrick Rose, 2NE1, and singer Sky Ferreira. 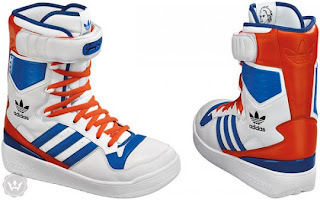 The shoes are a must have for all sneaker lovers. Oh cool! 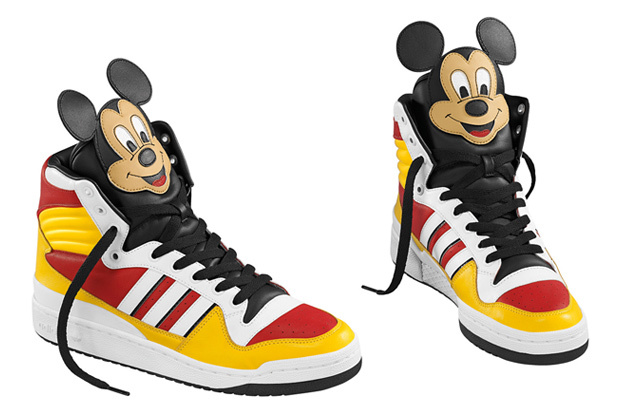 Am loving the Mickey Mouse and the wings one. If only I was not broke. Wow, amazing photos! I like your blog, followed you on bloglovin, maybe follow me back?